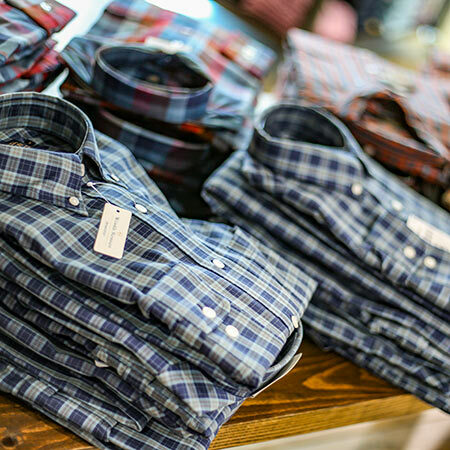 See our other Store Locations! 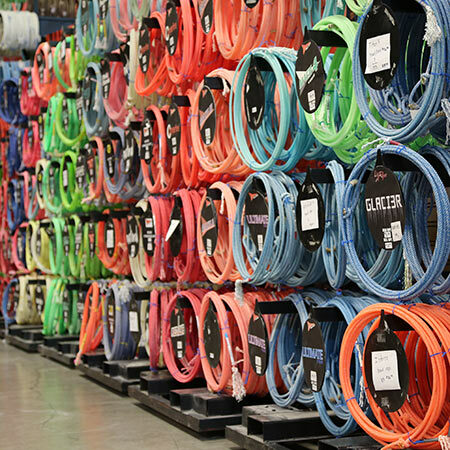 When we try to think of products that our customers need, we try to imagine their whole world. 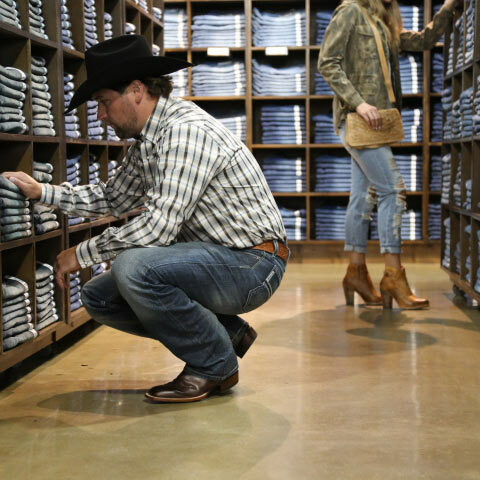 Everything they need to enjoy the western lifestyle that they are so passionate about. 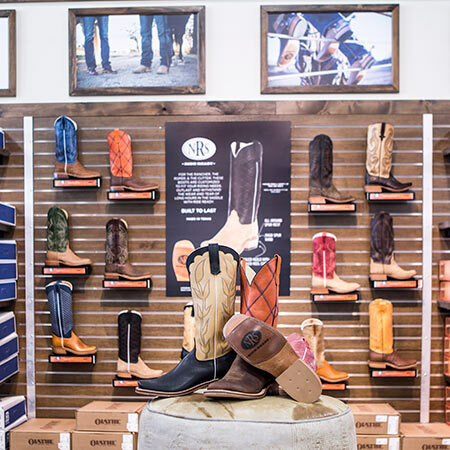 From things as simple as bits and spurs to boots and jeans. 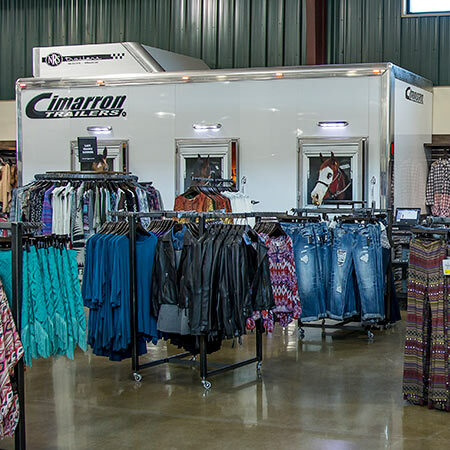 Or as complex as the custom living quarter trailers they pull. NRS attempts to provide only the best. 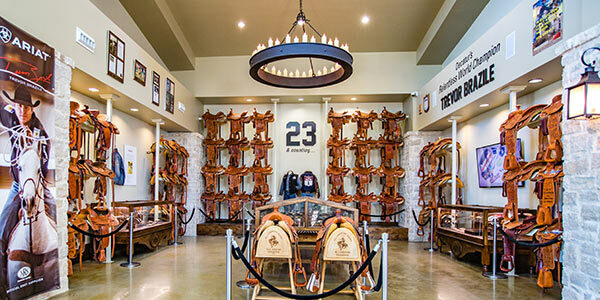 Come for a visit at the Ranch and tour through our museum at the store entrance with memorabilia from World Champion Trevor Brazile and Roy Cooper family. 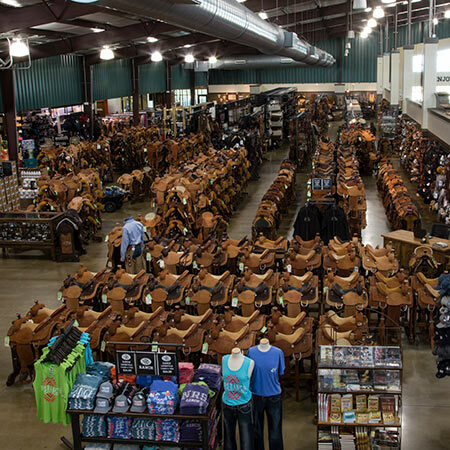 Browse through our beautiful store full of everything you need for the western life & ranch. 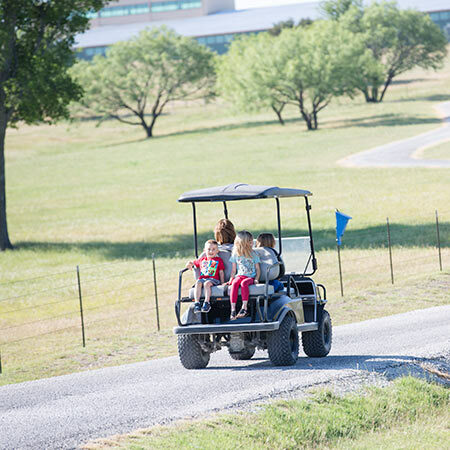 Take a free golf cart tour of the ranch at your leisure. 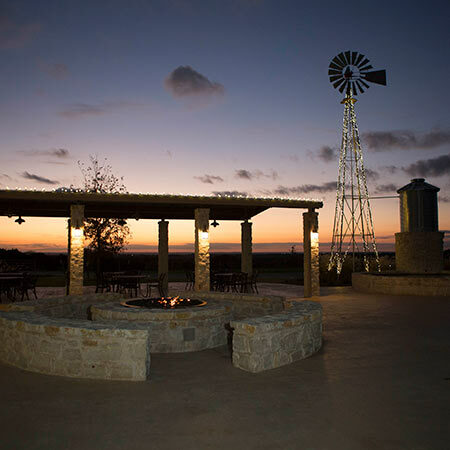 Enjoy the scenic ranch view from one of the highest points in the county. 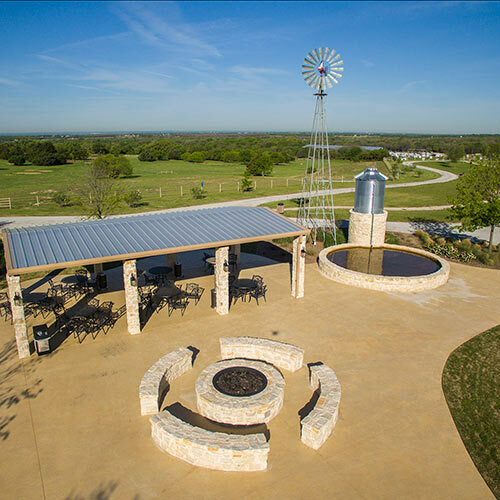 Decatur is where it all began in 1989. 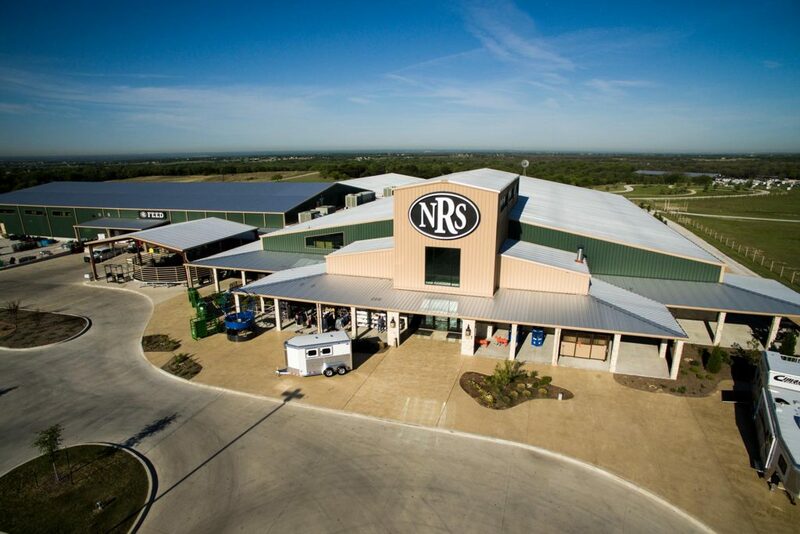 Our NRS Ranch location is our largest with a great selection of apparel and home furnishings, over 10,000 boots, an incredible selection of tack and saddles and our own leather shop where craftsmen make our custom leather products, saddles and other leather items. 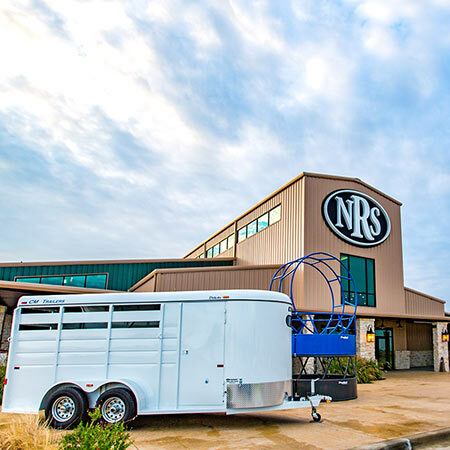 NRS was started in 1994 and has continued to grow and offer an incredible selection of products for the serious competitor as well as the pleasure rider. 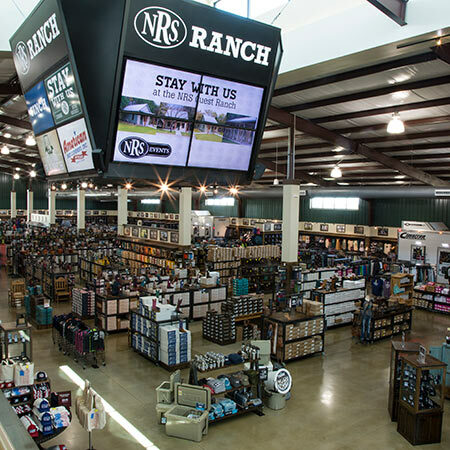 We hope you will stop by when you are in the area. 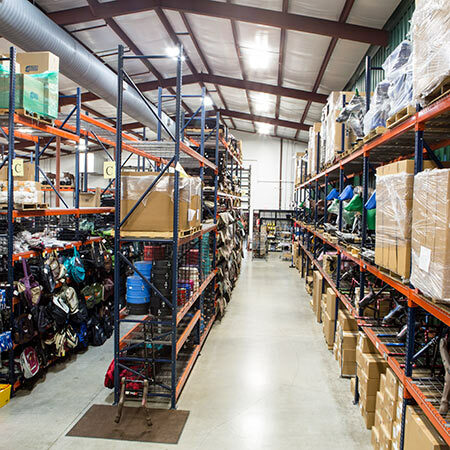 We'll be glad to show you around and give you a tour of our operations. 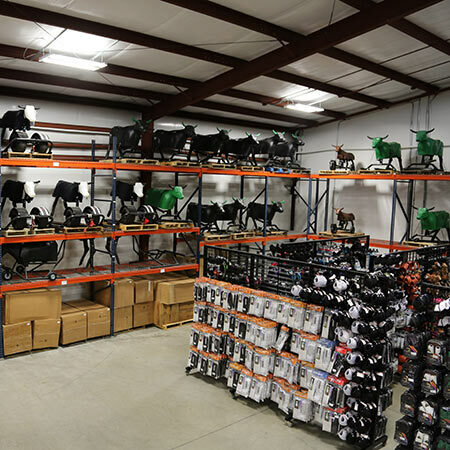 Our golf carts are located on the patio just outside the back doors of the store. 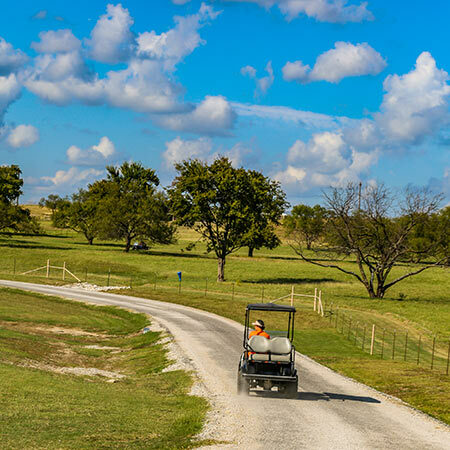 Feel free to take a cart out on your very own relaxing tour around our beautiful Texas ranch - free of charge. 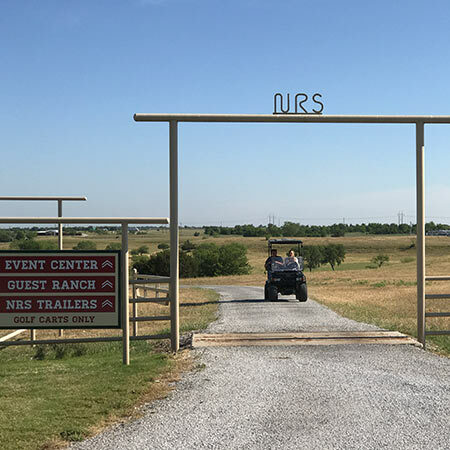 Check out the carts at the NRS Experience counter inside. Exchange your driver's license for a golf cart key and you will receive it back upon return of the cart key back to the desk.